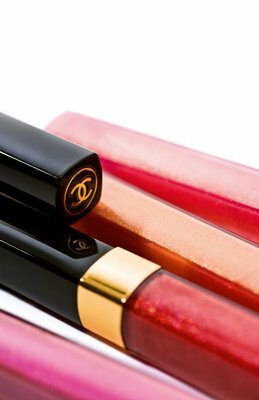 Coming up in June are these sumptuous glosses from Chanel: Levres Scintillantes Celestial Lights, packed with light diffracting particles for ultimate shine (and inspired by showering meteorites – those creatives, eh?) The collection has 8 shades, including Jupiter; a bold, pearly red, Venus; shocking pink with gold and pink mica for sparkle and Mirage; a dark, vampish violet. There are also two new Le Vernis nail shades; pretty Mica Rose and deep plum Cosmic Violine. 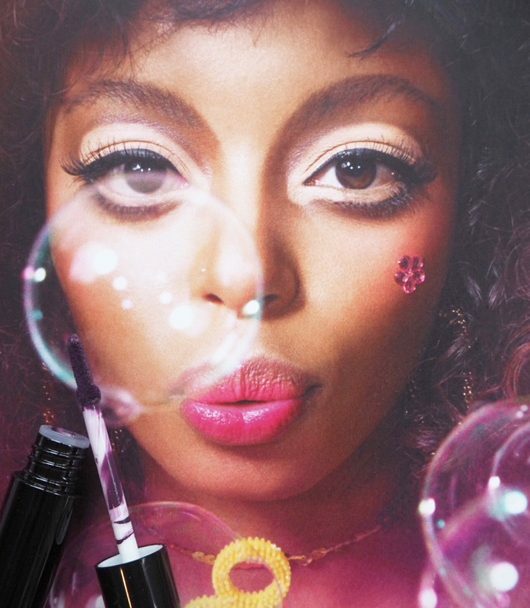 Levres Scintillantes Celestial Lights lipglosses cost £18.00 each, and Le Vernis, £16. I am going to get these!! Thanks for the yummy pics!